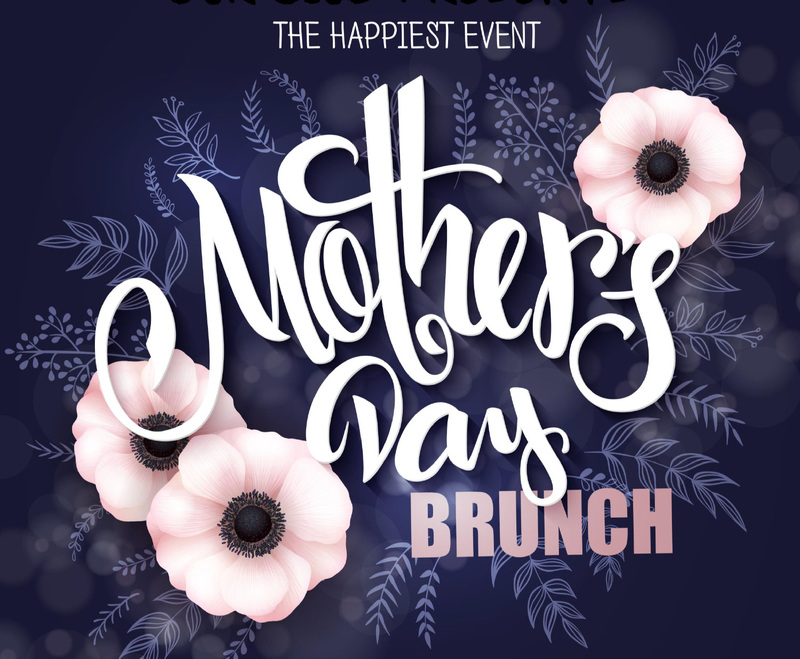 This Mother’s Day, Sunday May 12th at 11am, join us for an intimate Sunday Brunch with Live Music (subtle during the brunch). Feast on a delicious and fresh buffet that will be sure to please everyone. We have all the makings for that memorable day with Mom so come and celebrate! Adults $49.99, Children 3-12 $24.99, Ages 2 and under are Free! *Plus 18% service charge and tax. This event will sell out so please make your reservations now! Thanks so much! !